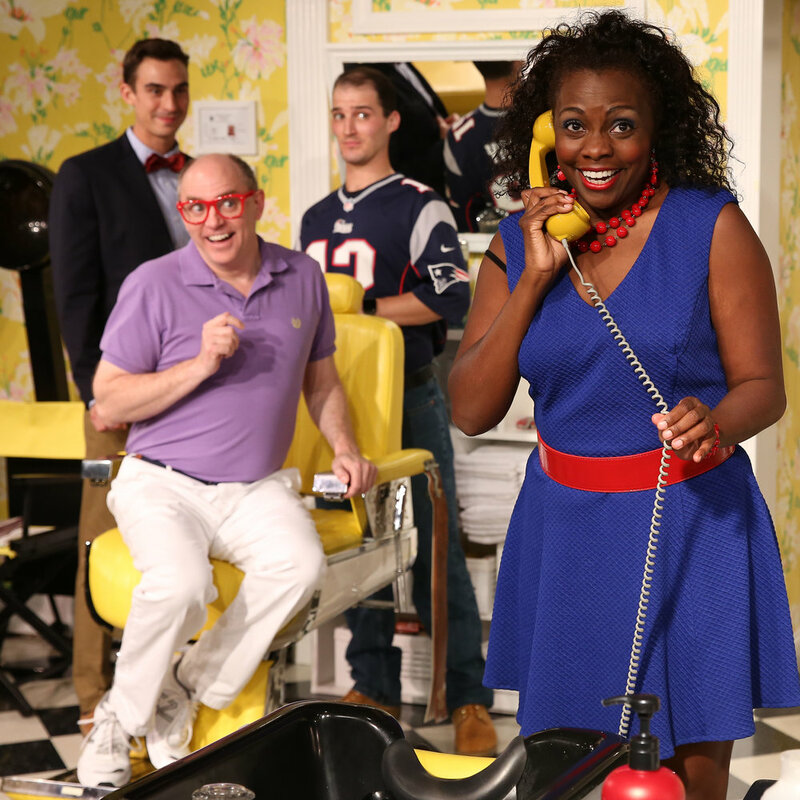 Shear Madness is Boston’s hilarious comedy-who-dunit where the audience solves the crime. Set in a unisex hair salon that is the scene of a whacky murder, the play is filled with up-to-the-minute spontaneous humor and is different every time you see it. Shear Madness holds the Guinness Book of World Records for the longest running non-musical play in American theater history. The show has run in 68 cities worldwide and is also currently running in Washington DC at the John F Kennedy Center for Performing Arts. Group Rates: Rates begin at $34. Call group sales for more details. Show is appropriate for ages 12 and up. Length of Visit: 2 hours with one intermission. Food: A full-service bar is located inside the theater as well as a lounge on the first floor. Alcoholic and non-alcoholic drink options are available. Dinner packages with area restaurants are also available. Gift Shop: T-shirts and coffee cups are available for sale. Accessibility: Yes; please call group sales for more details. Parking Info: Motorcoach drop-off in pick-up allowed at designated area. Please contact us for detailed information including a map and directions. Special Note: Groups should arrive 30 minutes before show time. Groups are encouraged to send in a T-shirt or mug that can be used on stage. Student study guides are available.